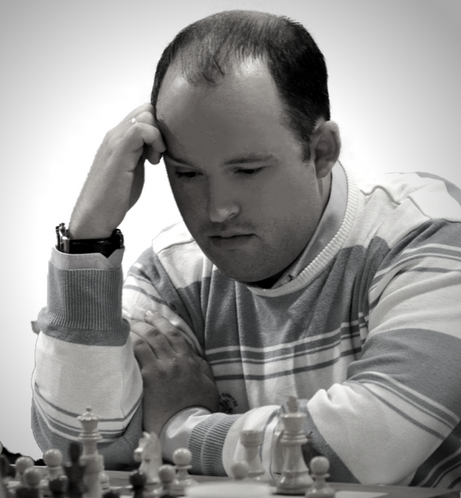 Every chess player has faced the dilemma of how to meet the English opening. 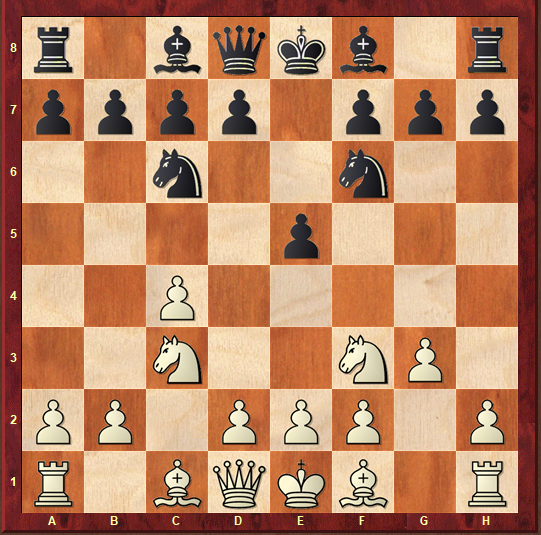 In Chapter 7, Boris shows us that all the tricks like 7.Nxe5 or 7.0-0 0-0 8.Nxe5 are not working for White. 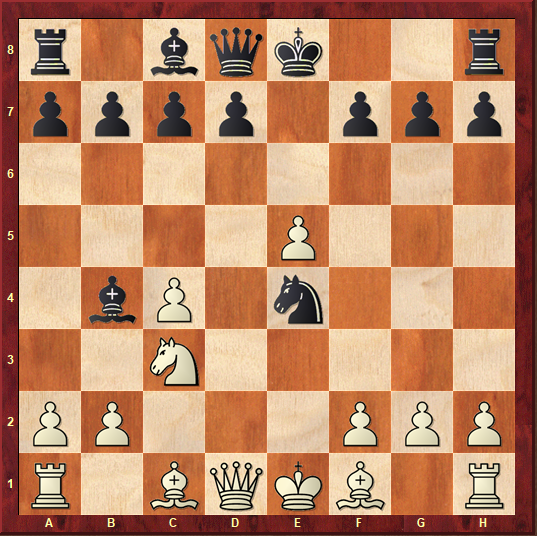 He also analyses 7.0-0 0-0 8.d3 Bb6 9.Na4 which was tried by Eljanov in his game against Grischuk. The verdict is clear – Black has a very promising position in this line. In this chapter, Avrukh deals with the line 6…Bc5 7.0-0 0-0 8.d3 Bb6 9.Nxd5 Qxd5 10.b4!? 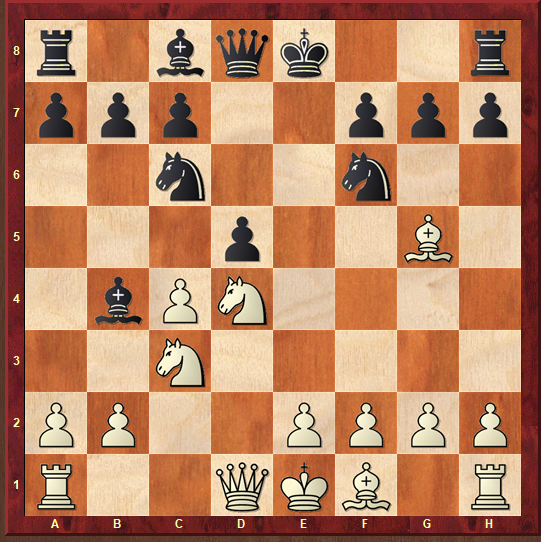 That is a very interesting move tried in several games. 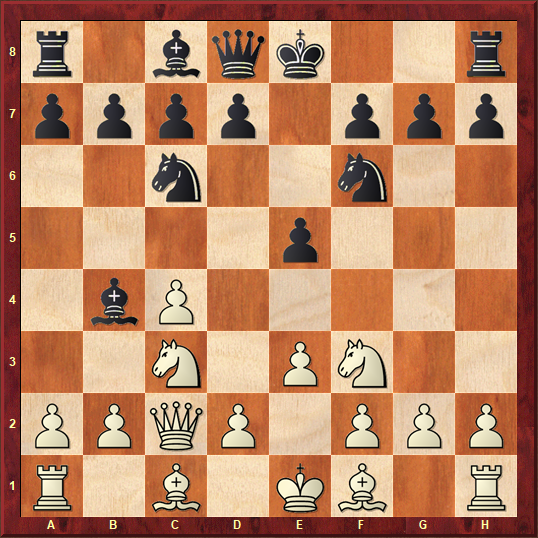 The most famous one was Dubov – Karjakin when the young Russian GM crushed his famous opponent. 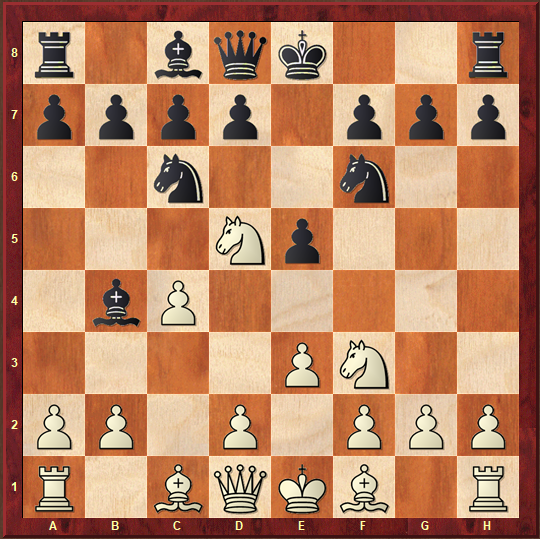 Karjakin faced this position twice and continued with 10…e4 which according to Avrukh is a good move that probably equalizes but requires some memorization and the variations are sharp. 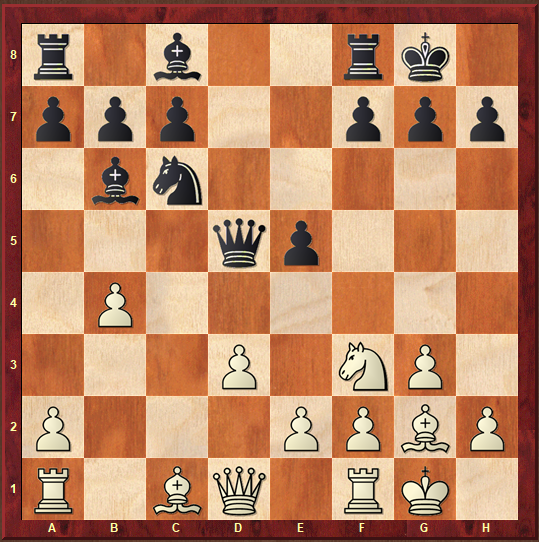 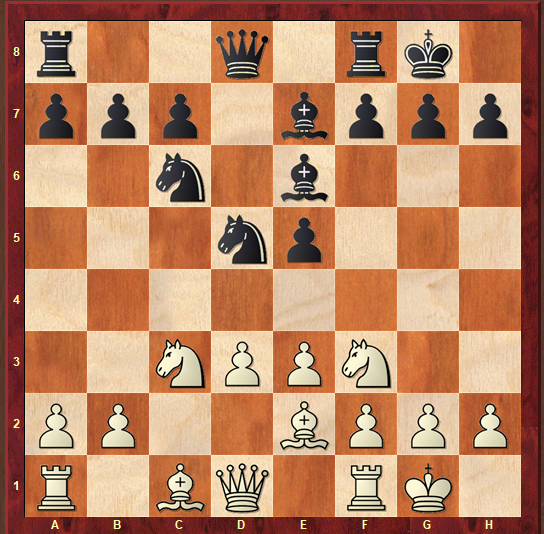 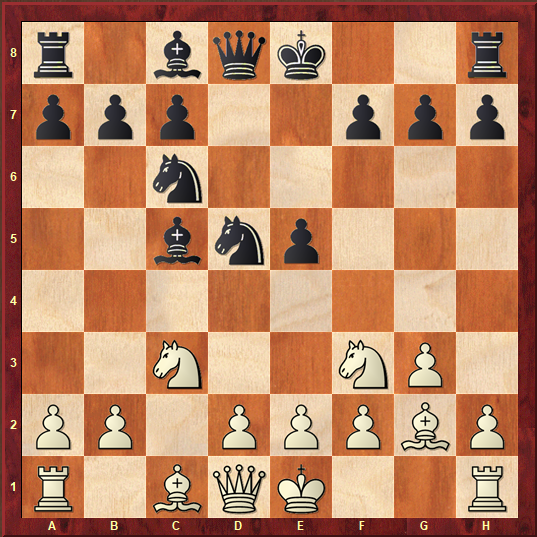 Instead of that Boris suggests quite a natural improvement 10…a5 which occurred in the recent game B.Gelfand – Wang Hao. 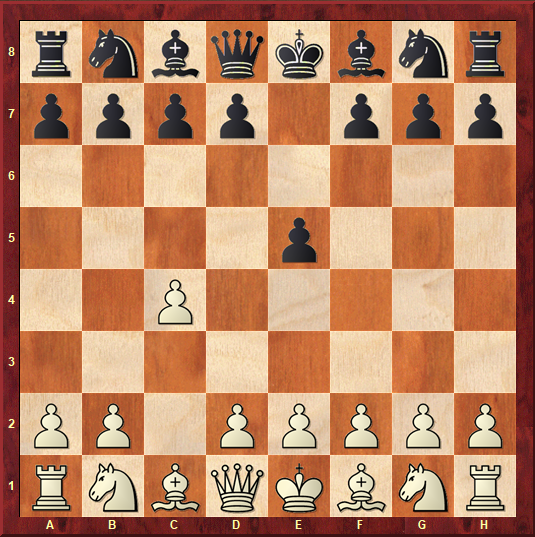 Here the analyses run really deeply, but Black has good and simple play in all the lines. 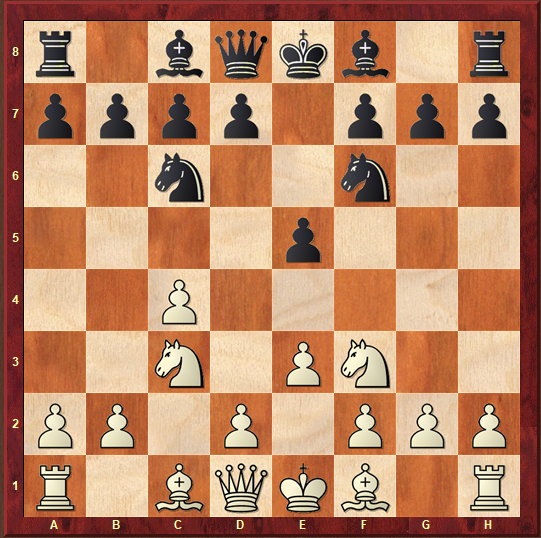 In this chapter, you can find the position after 6…Bc5 7.0-0 0-0 8.Nxd5 Qxd5 9.Ng5!? 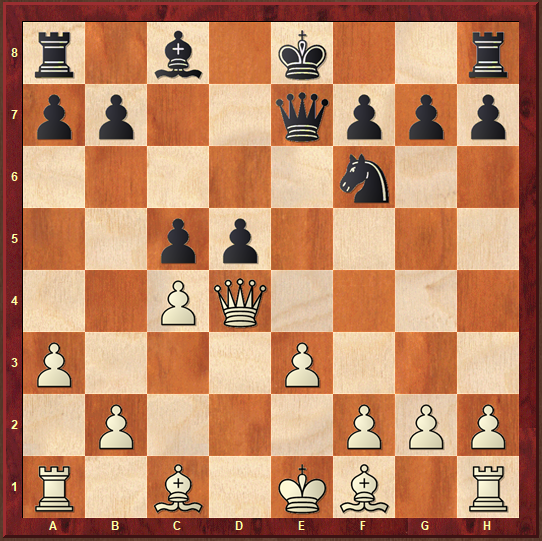 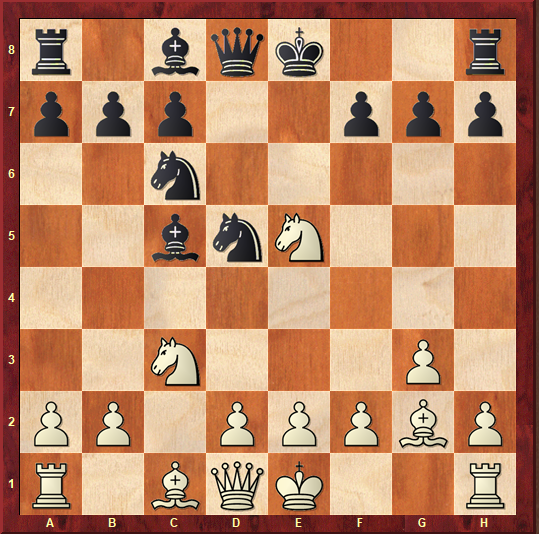 This interesting move was tried by Levon Aronian. 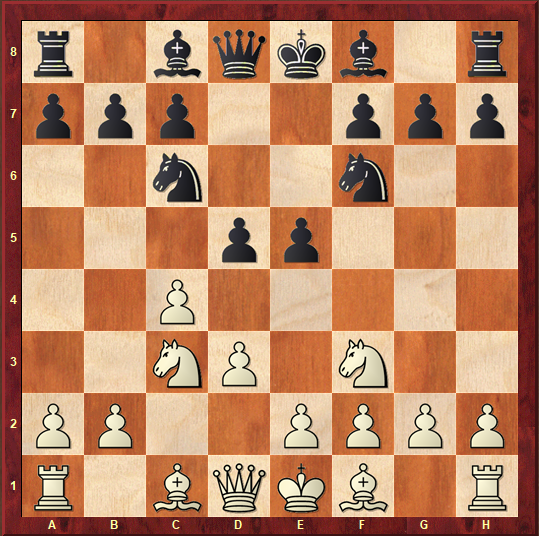 He eventually won the game against Caruana, but later analyzes prove that White ought to be the one who should be careful maintaining the balance here. 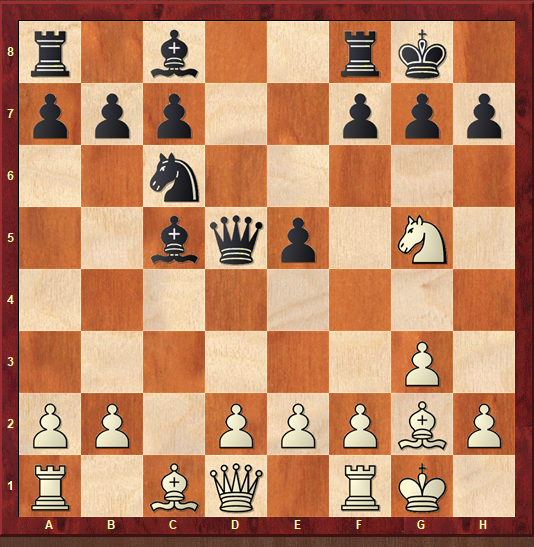 This move was tried by GM Anand and by the current World Champion under 20 the Norwegian GM Arian Tari. 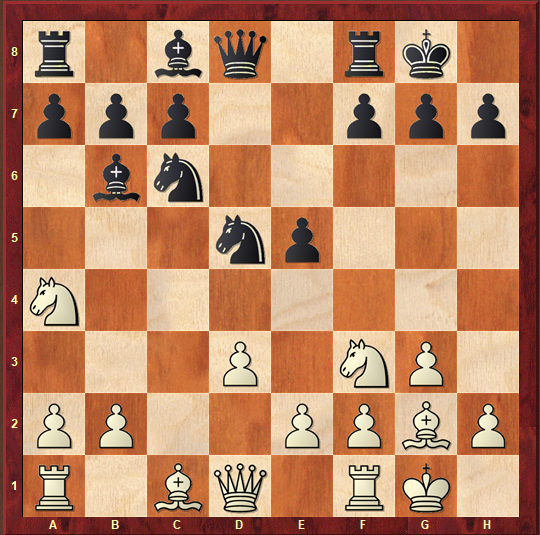 Boris is not quite satisfied with the move 10…Nc3, which Caruana played against Anand, and suggests not one but two novelties here – 10…Re8N and 10…h6N. Plenty of analyses are done and armed with them you will be able to surprise even the most prepared opponents. 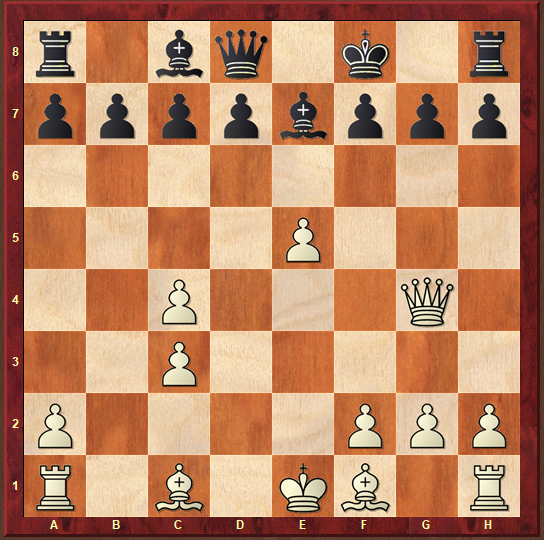 As always at the end, you can find 20 test positions. Here are 5 of them.